The Lexus LC 500 can be summed up in the following way: A car that went from prototype to production without losing any of the attributes that made it so darn cool and captivating. This explains why Koji Sato, the executive general manager of the Lexus brand and the LC 500's chief engineer is extremely protective of it. 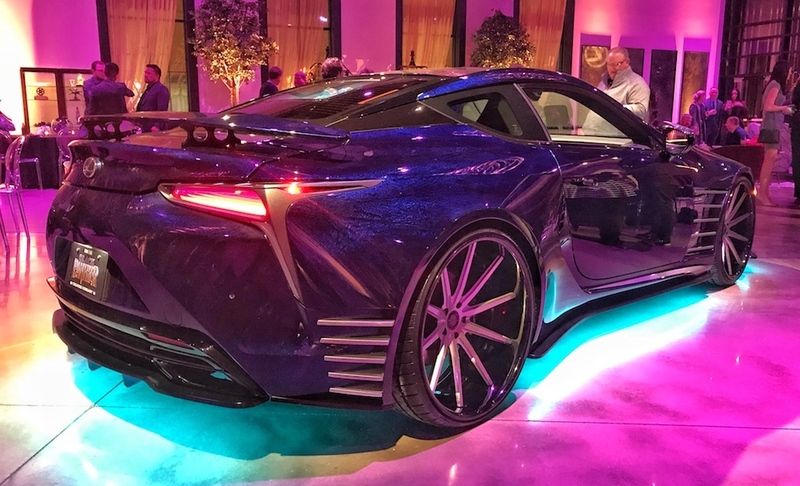 While at a Lexus event ahead of the 2018 Chicago Auto Show, Sato took the stage to share his love for the LC's design and architecture, but also shared his deepest feelings about the wildly modified LC 500 featured in the upcoming Black Panther movie. "There is one scene I'm not happy about. 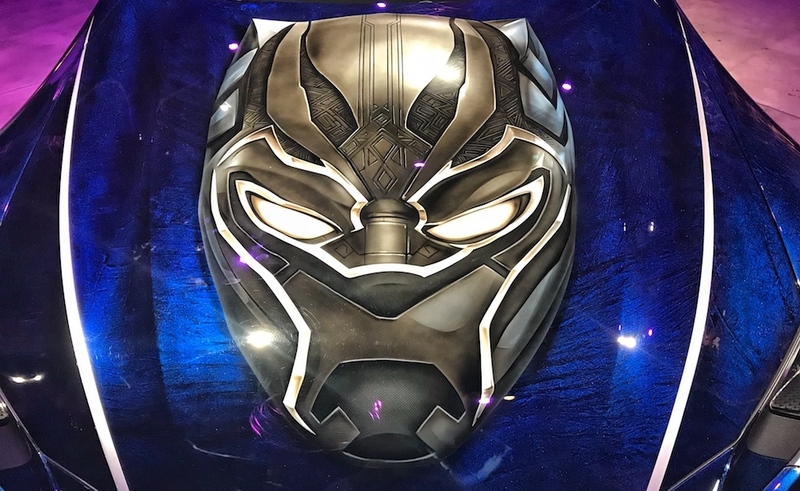 There's a scene when [King T'Challa] slid across the hood and left a huge scratch on the car," said Sato. "What is wrong with you, that's my baby! Why would you do that? You are crazy!" With a plethora of underbody neon lights, weird claw-like things on the side mirrors, and a swanky paint job to match the ridiculous 24-inch wheels, the LC is as far from elegant as can be. While I chuckled at Sato's remark, I can't help but feel that there's a certain level of honesty about the fictional scratch. 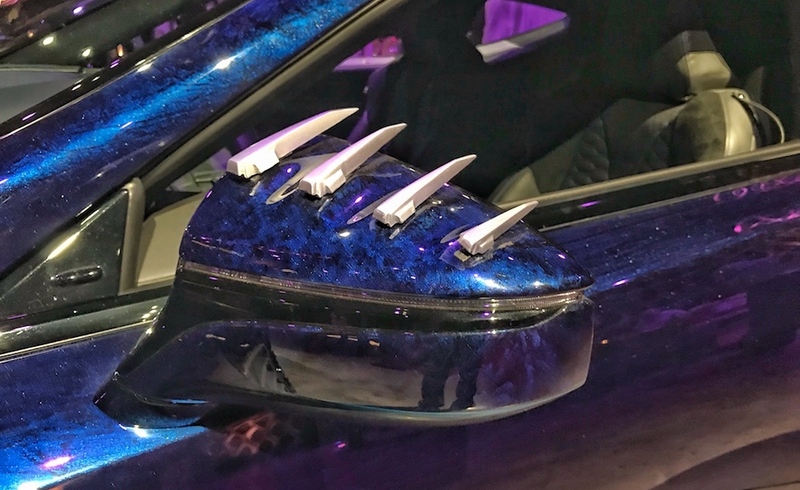 After all, this is the man who was charged with making the sleek coupe a reality, a reality that's now being portrayed to millions of people through the power of a Marvel movie. "We partnered with Marvel because of their story-telling capabilities. 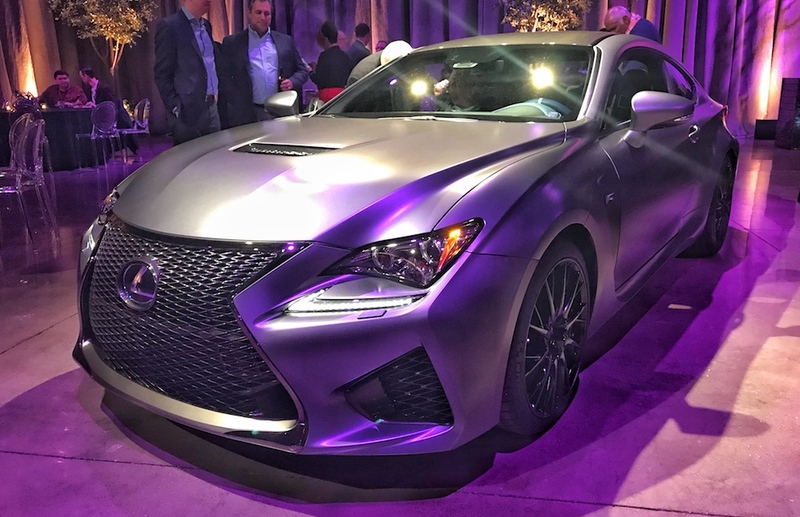 The LC 500 portrays Lexus' transition from our old slogan of "Pursuit of perfection" to "Experience amazing," and so does the Black Panther," Cooper Ericksen, Lexus vice-president of marketing told The Drive. "It's a great combination of two names that stand up for the same things: performance, technology, and class." 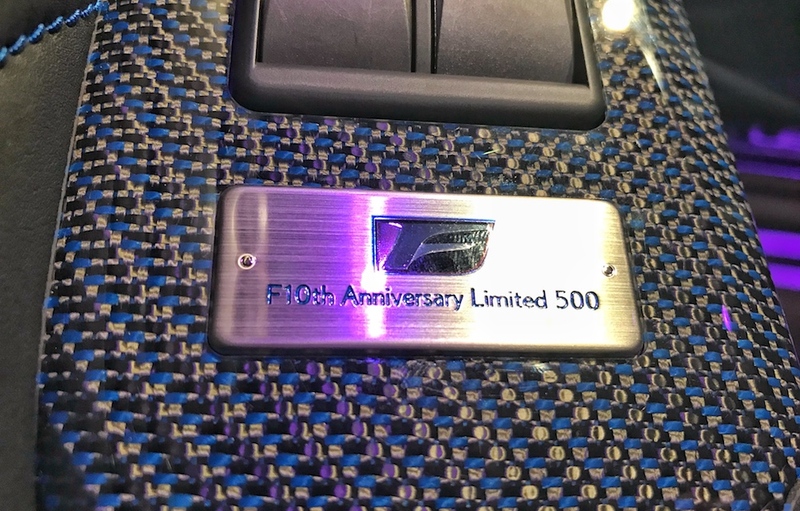 The 2019 RC F 10th Anniversary Special Edition was also on display at the event. Only 500 of the high-performance coupe will be built, with 240 of them allotted for the United States. 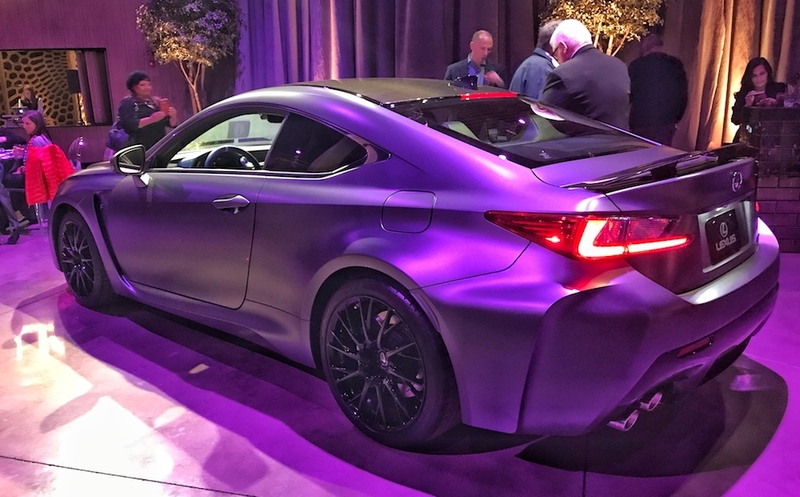 It boasts a unique interior color palette and Lexus' first-ever matte paint finish with a top layer of clearcoat, which means it doesn't require special treatment.